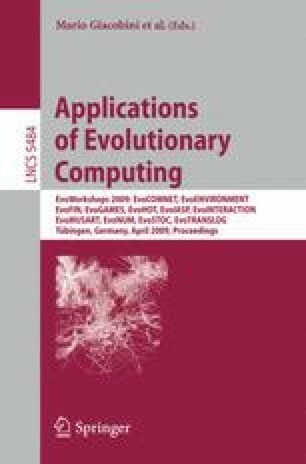 Automatic construction methods for image processing proposed till date approximate adequate image transformation from original images to their target images using a combination of several known image processing filters by evolutionary computation techniques. Genetic Image Network (GIN) is a recent automatic construction method for image processing. The representation of GIN is a network structure. In this paper, we propose a method of automatic construction of image classifiers based on GIN, designated as Genetic Image Network for Image Classification (GIN-IC). The representation of GIN-IC is a feed-forward network structure. GIN-IC transforms original images to easier-to-classify images using image transformation nodes, and selects adequate image features using feature extraction nodes. We apply GIN-IC to test problems involving multi-class categorization of texture images, and show that the use of image transformation nodes is effective for image classification problems.